With a strong emphasis on playful guided teaching and learning, we encourage children to think for themselves, learn about their responsibilities, solve problems, work with others, communicate, and gain an increasing understanding of the world and how it works. We aim to nurture each child’s potential so that they when they leave us, they are happy, confident and eager to embrace education. 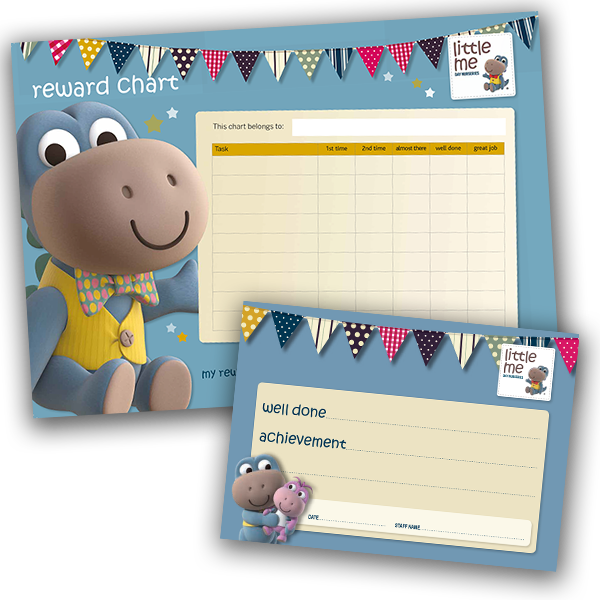 Children benefit most when adults adopt a consistent and positive approach to the management of behaviour. By establishing clear boundaries according to the level of understanding, children become aware of the routines and begin to understand what is expected of them. 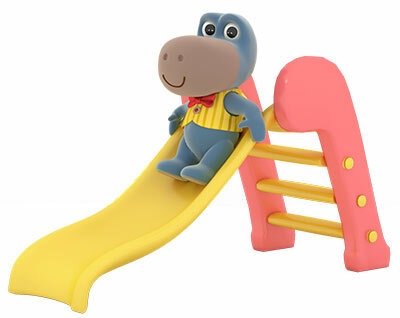 Children have a lot to learn about behaving and coping with very different environments in their first five years. 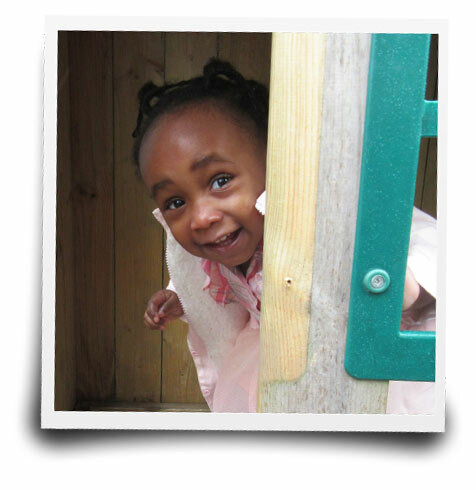 The children in our nurseries are at varying stages of development. 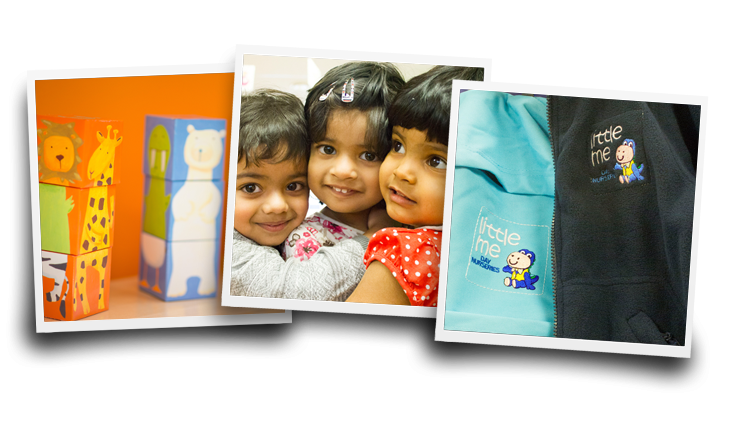 Our staff are sensitive to the individual needs of each child, their cultural and family backgrounds, and their developmental stage of learning. 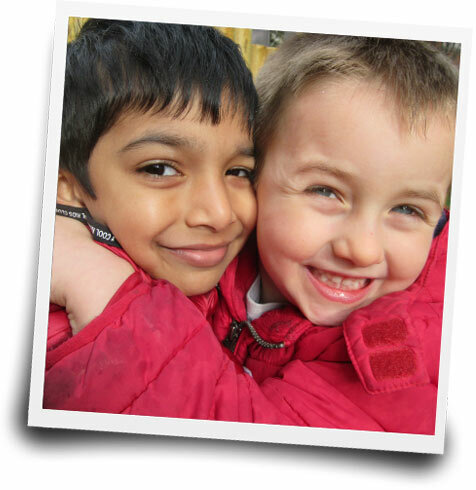 We recognise the responsibility that falls upon us to safeguard children that have been entrusted in our care. Our safeguarding policies and procedures are embedded into our everyday practises to ensure that we promote the wellbeing of children through everything we do. 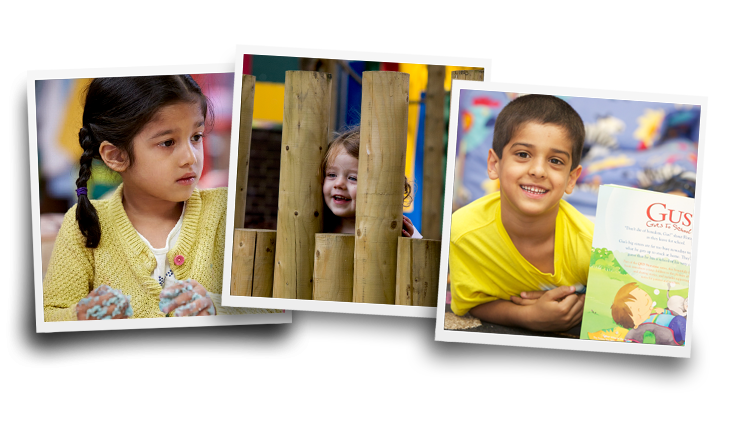 Each of our nurseries has a nominated person within the setting who is responsible for any Safeguarding Children issues and everyone working in our nurseries shares an objective to help keep children safe. Safeguarding and promoting children’s welfare also forms a large part of our statutory responsibilities and covers most of the requirements of our registration with Ofsted. 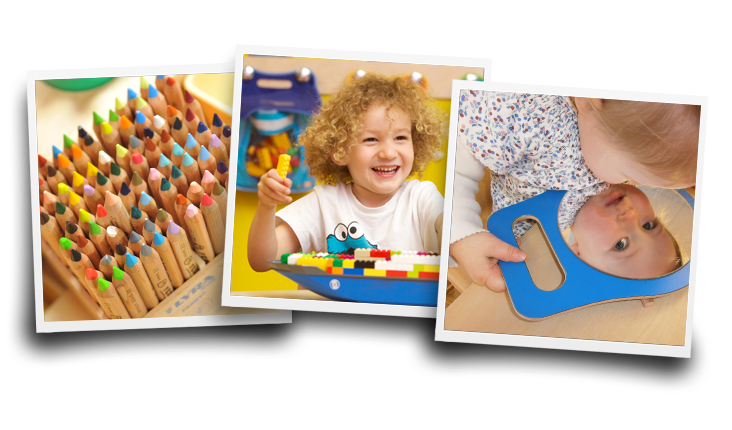 All documentation relating to policies and procedures can be viewed on request at all our nurseries. Summaries of these policies are displayed on parents’ notice boards.